Do you work in preschool or daycare and are looking for an exciting and innovative way to teach babies to read? If so, then the DVDs and flashcards we offer on www.monkisee.com may be just what you are looking for. Our products are perfect for teaching infants how to read because they are based on proven techniques. Large words in red print are more likely to get a baby’s attention. Our videos are also filled with puppets, animals, toys, and upbeat music which all work together to keep babies engaged while learning. If you give these products a try, you will definitely see that teaching infants has never been so much fun. Our DVDs were carefully made with your best interests in mind. For one thing, it auto plays so you do not have to wait until the menu appears in order for it to start. We also included a short slideshow featuring all 40 words covered in the DVD, to make reviewing these words fast and fun. Even when there is not enough time to show the whole video, you can use the slideshow to teach the children in just minutes a day. 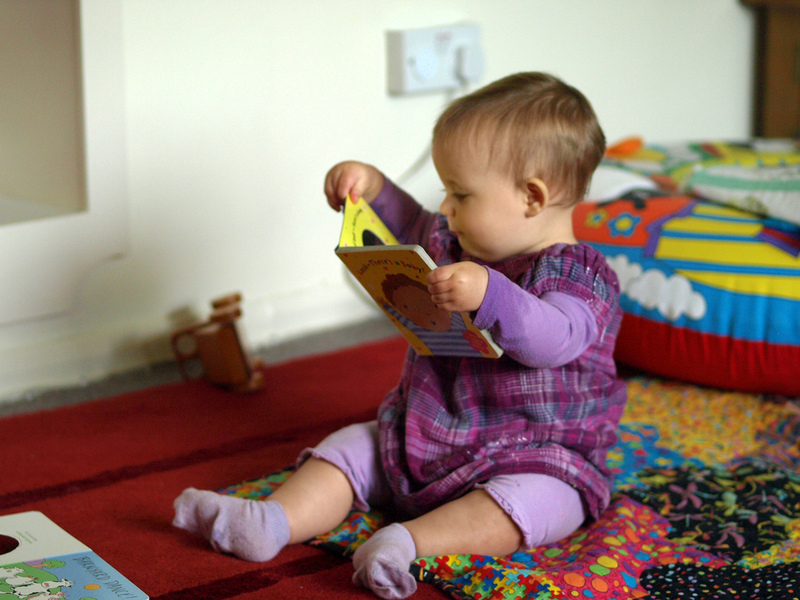 Our DVDs take so much hard work out of teaching infants to read and it’s as simple as pressing play on the DVD player. 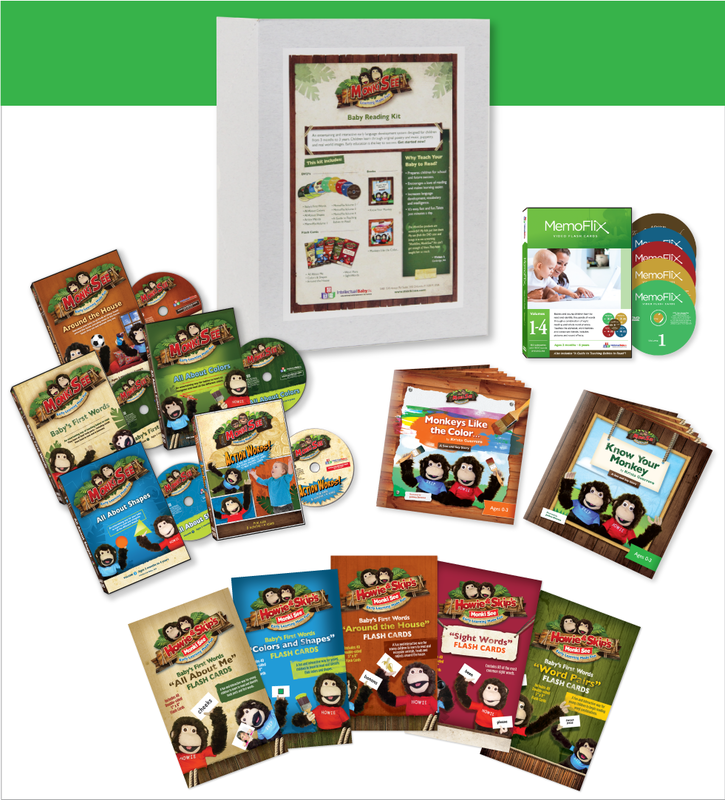 When putting these DVDs together, we knew that simply being a good educational tool wasn’t enough. This is why we strove to make them as entertaining as possible, so babies will love watching it again and again. 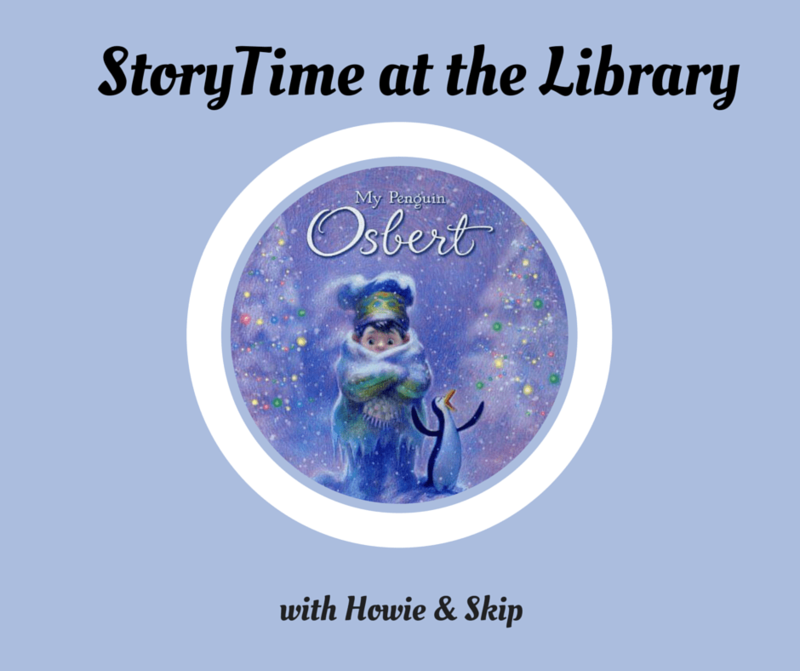 The animation, poetry, and music together create an experience that children will want to see again and again. As someone that works with children daily, you will want something that has good replay value or it won’t be worth your money. Other videos aren’t as effective when children get bored with them after a few views. 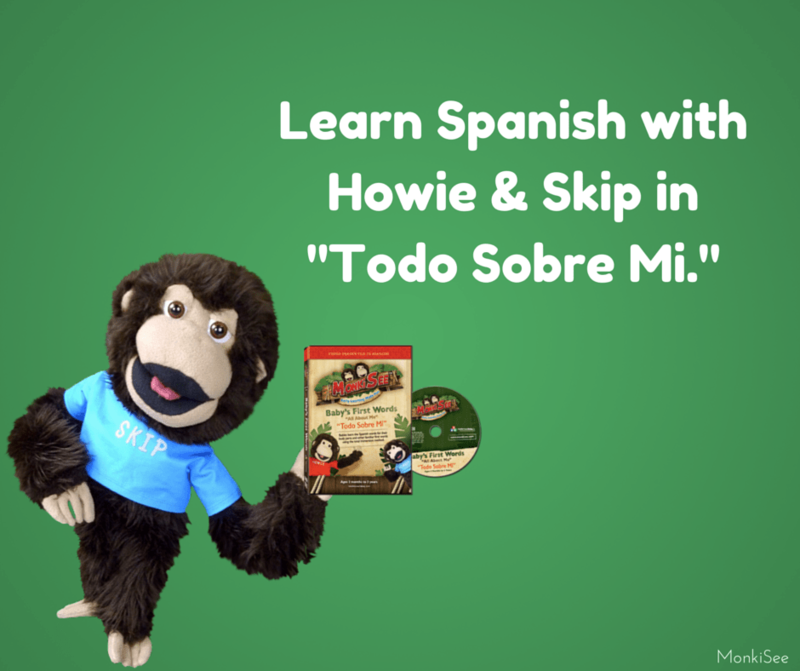 If you have been looking for teaching ideas for children for some time, your search is over with www.monkisee.com. 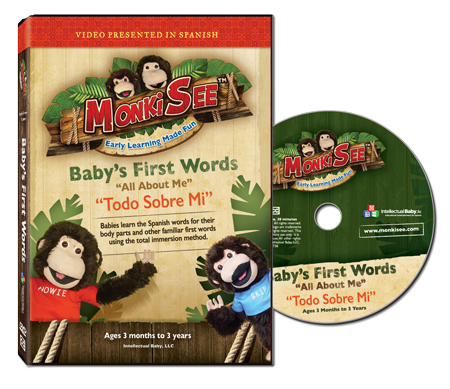 In order to make ordering more convenient and save you money we have bundled our materials into one kit: The Monkisee Baby Reading Kit. The set includes all our DVDs, flash cards and books. 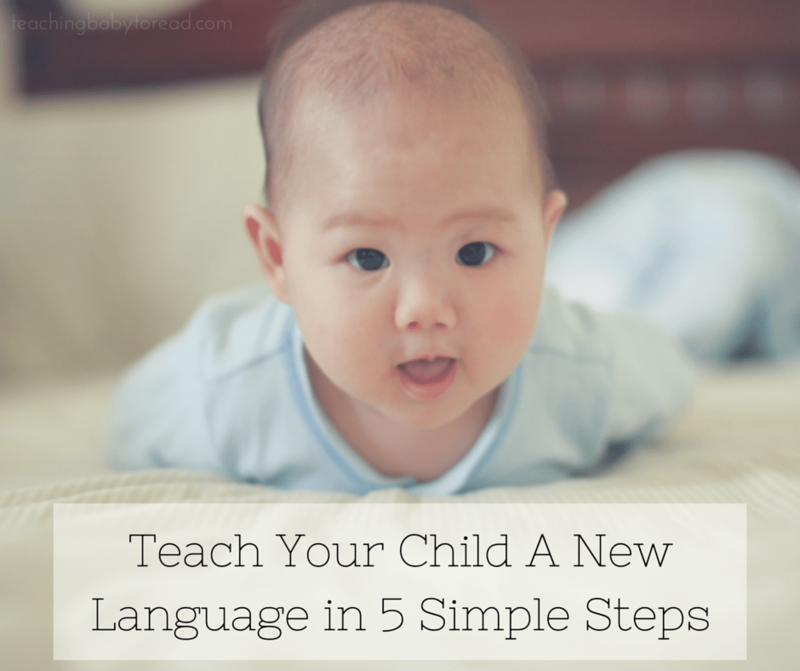 Parents will love the fact that their children are learning to read so quickly while they are in your care.